The album has nine tracks, including remixes of O.C. 's Times Up, Gangstarr's Dwyck and a club track featuring Dave Chapelle samples (it sounds better in practice than it does in theory). 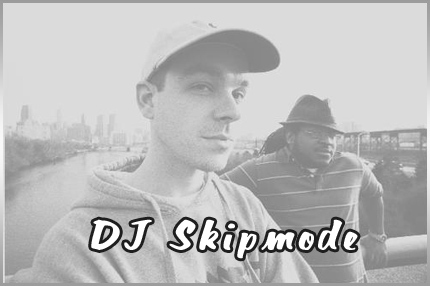 The remixes feature original beats from Skipmode, which give a fresh, updated sound to classic tracks that we've all heard hundreds of times before. For the remix of Drop It Like It's Hot, Skip even improves on the original beat. Its not always easy taking a familiar track and coming up with a remix worth listening to, but Skipmode manages to pull it off. For a link to purchase Transfusion: The Remix Project (its only six bucks), and to hear some of his other remixes, stop by his MySpace page. Shout out to Gramz for giving me the heads up on this one.